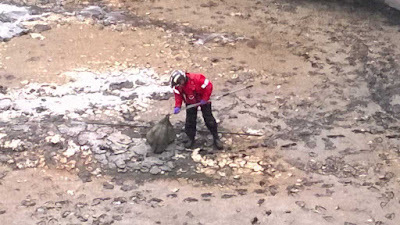 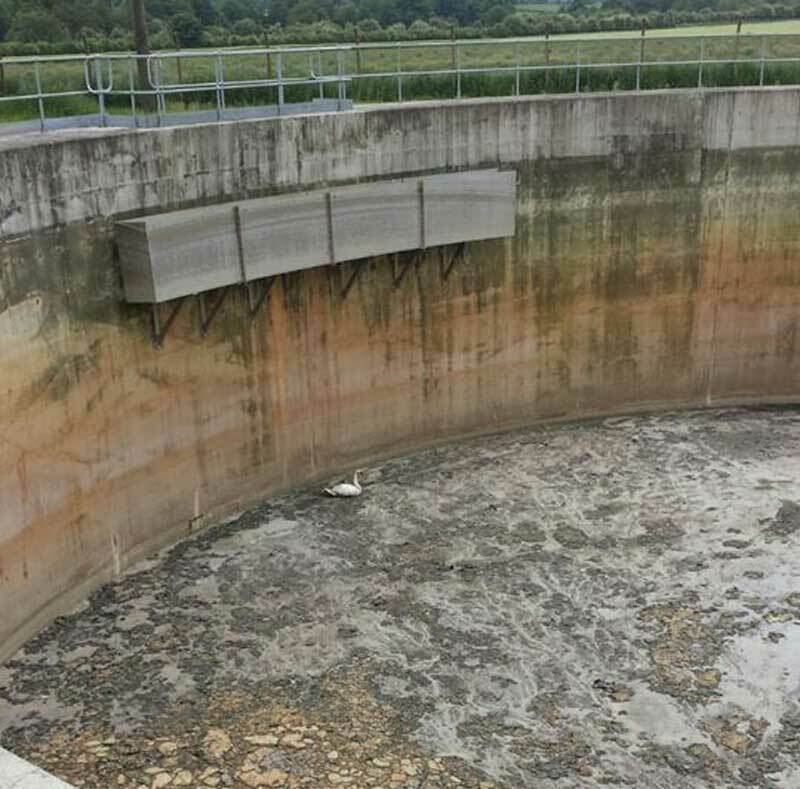 A “smelly” swan had to be rescued by firefighters after it landed in a sewage plant. 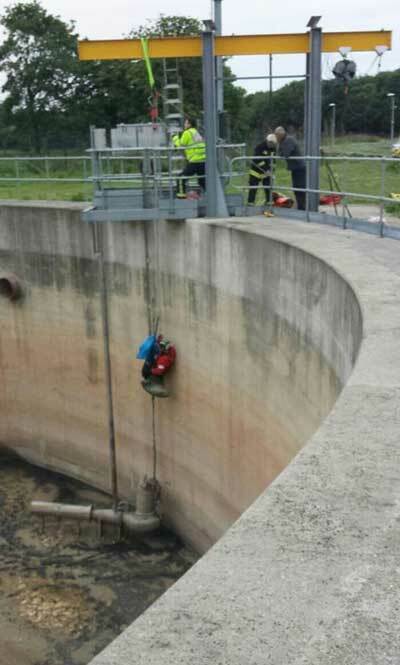 Rescue services were called to Basingstoke Sewage Treatment Works, in Chineham, Hampshire, last Thursday at around 7pm to to help the female swan. 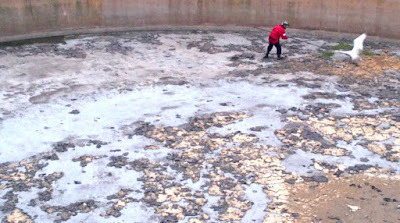 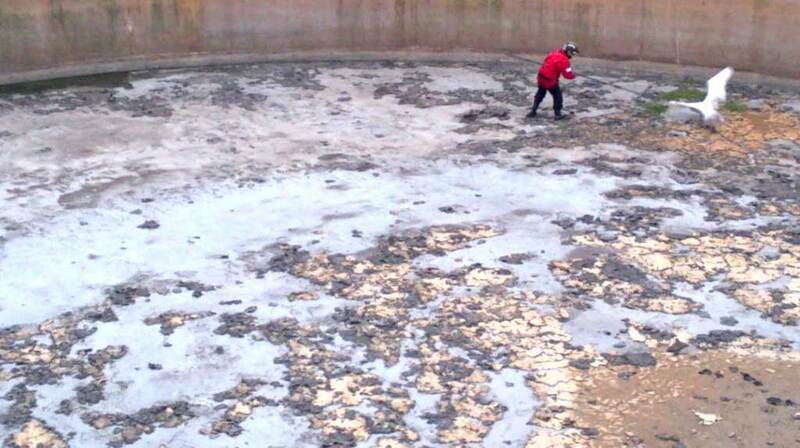 When they arrived the swan was spotted in one of the open sewage tanks. 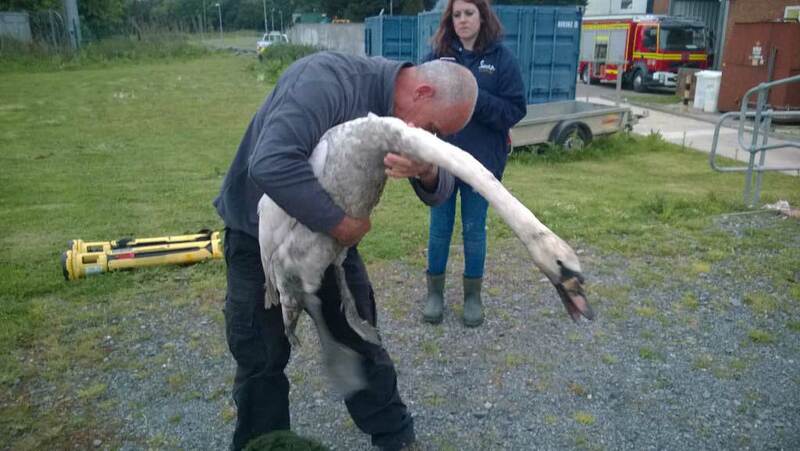 A pump was sent from Basingstoke fire station, with special equipment to help save the wandering swan. Hampshire Fire and Rescue used a ladder and rope to save the swan with Anton Philips, an animal rescue officer from Hampshire Fire and Rescue, present to help. 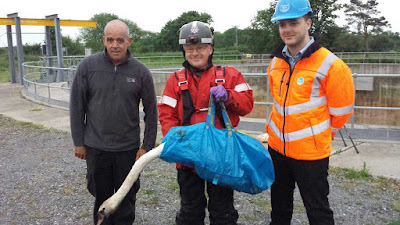 Steve Hermon, from Thames Valley rehabilitation centre Swan Support, was also on hand to help officers ensure the bird was not shaken by the ordeal. 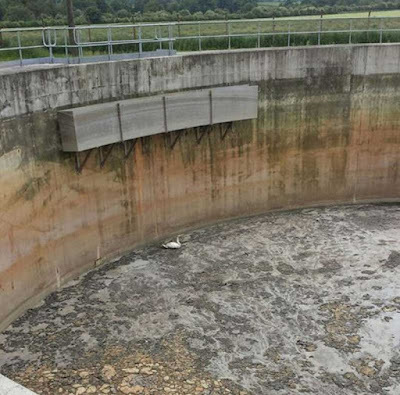 Wendy Hermon, operations director for Swan Support, a rehabilitation centre that treats and care for injured swans in the area, said: “Thankfully the swan was fine, a little bit underweight and smelly but she will be fine.